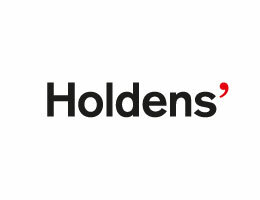 Welcome to Holdens. A fizzing creative culture. One that creates amazing brand experiences – guided by insight and strategy – that will do wonders for your business.